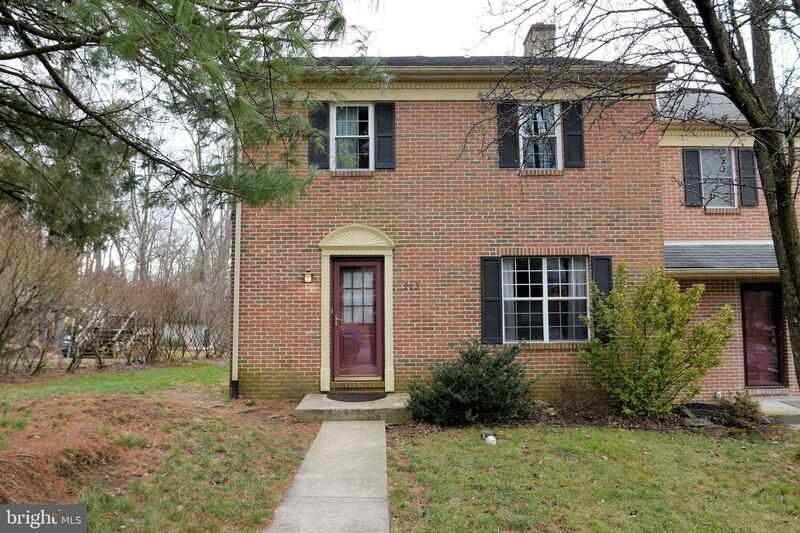 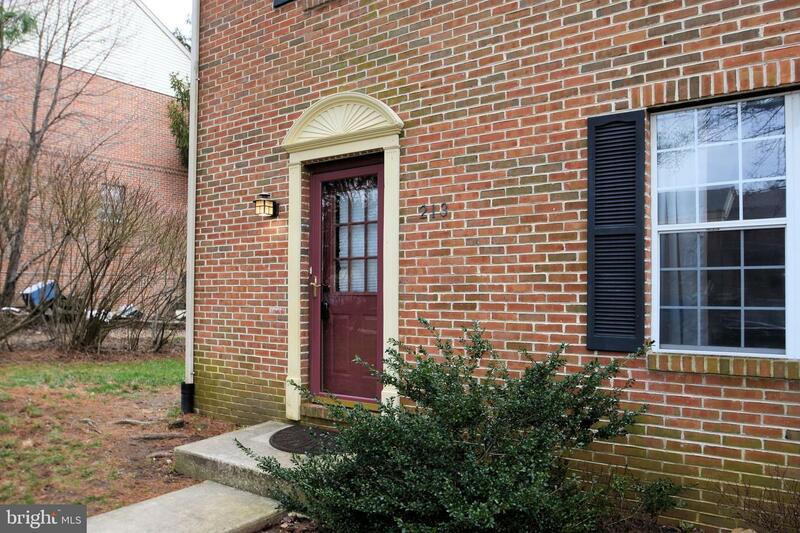 Welcome to 213 Goshen Road! 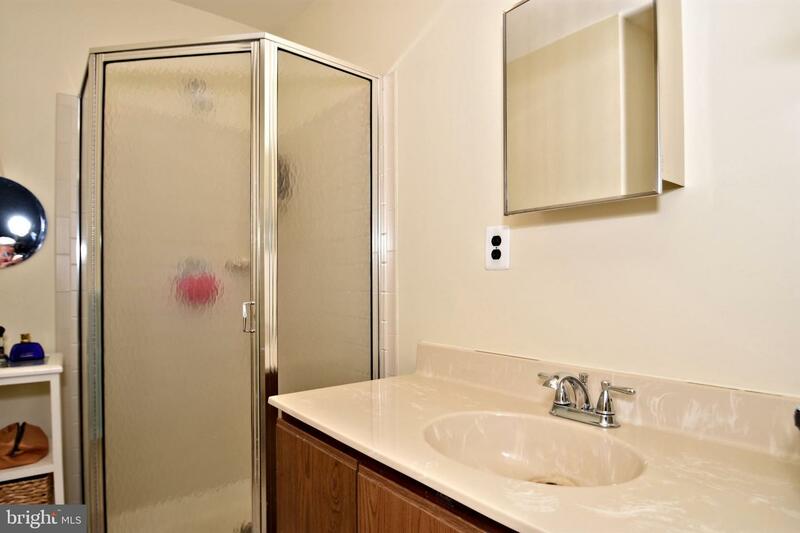 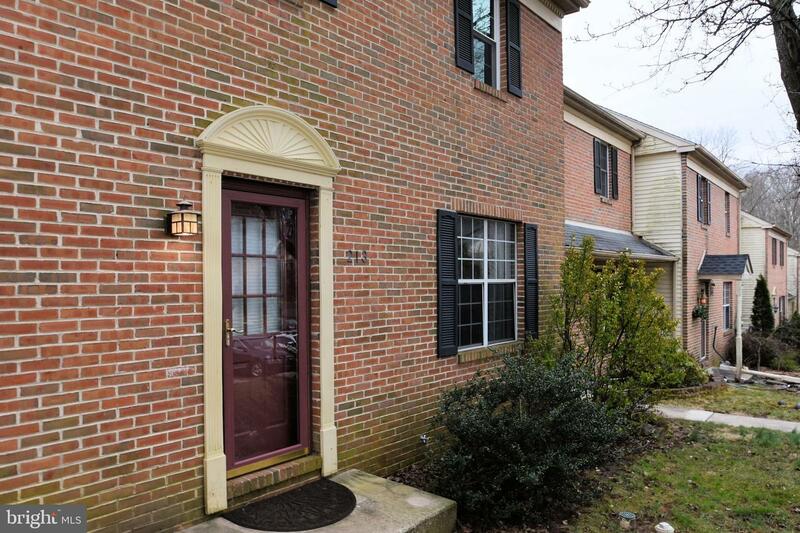 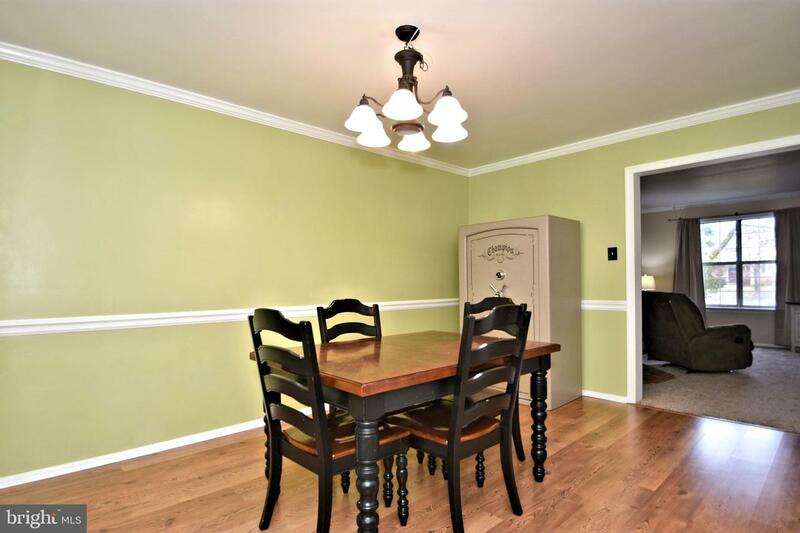 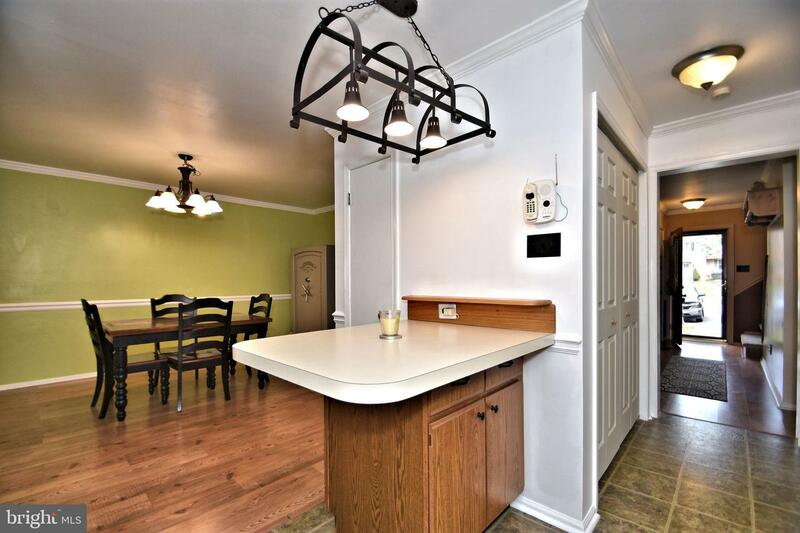 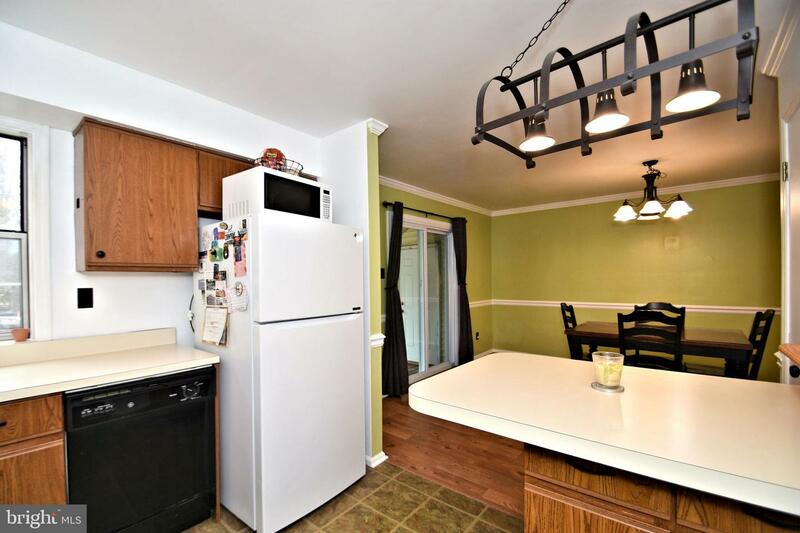 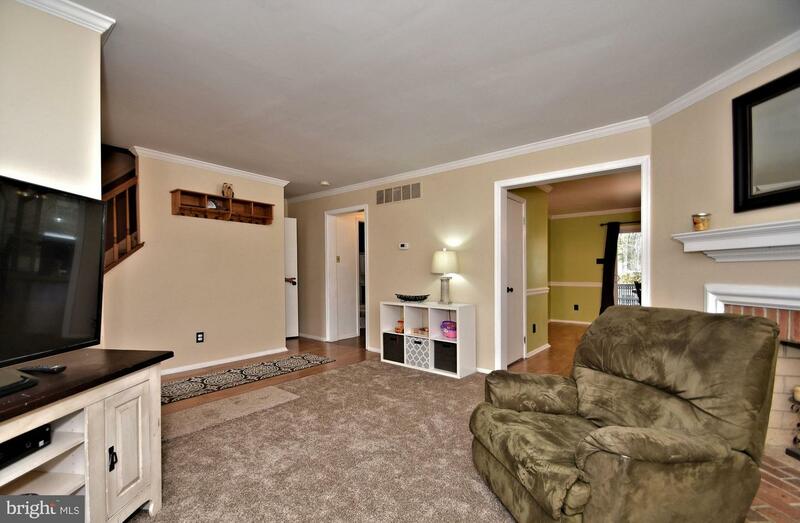 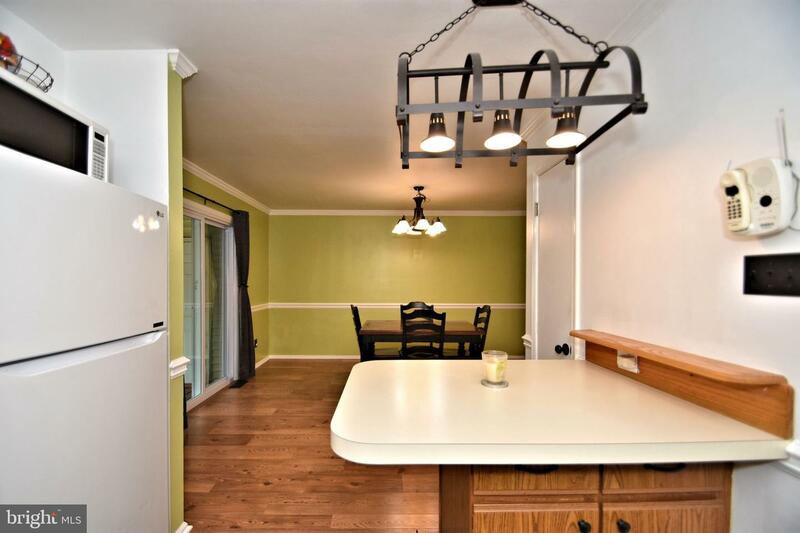 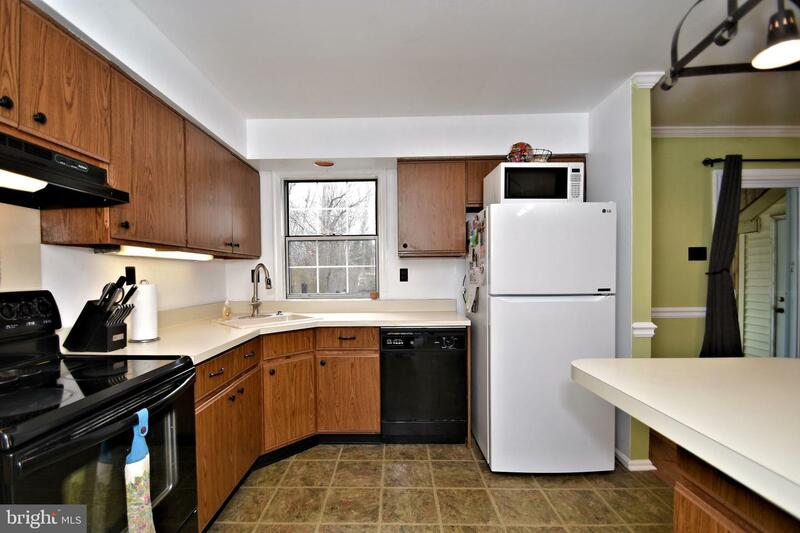 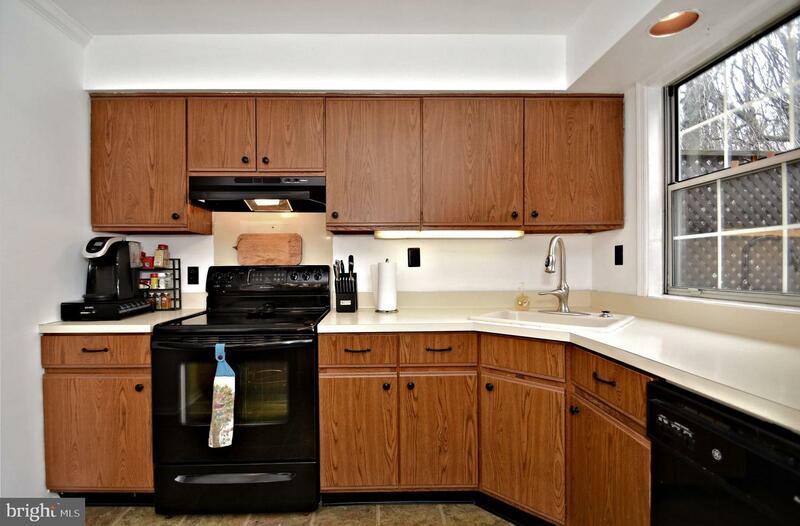 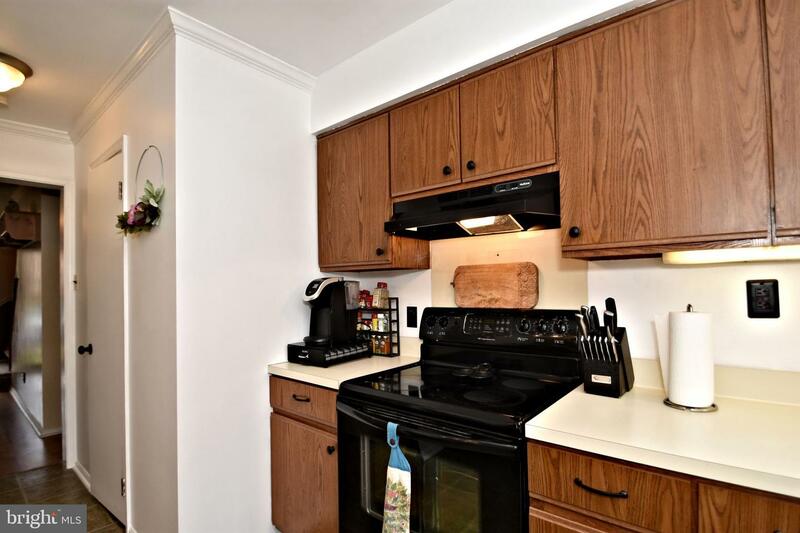 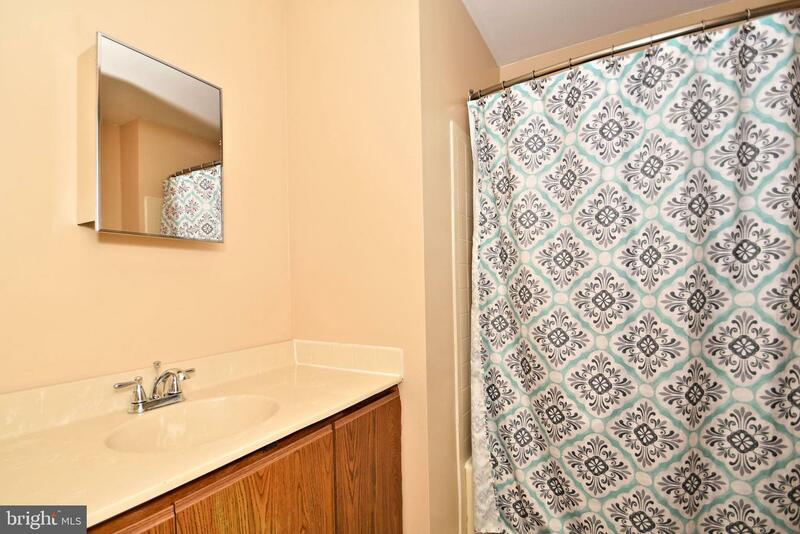 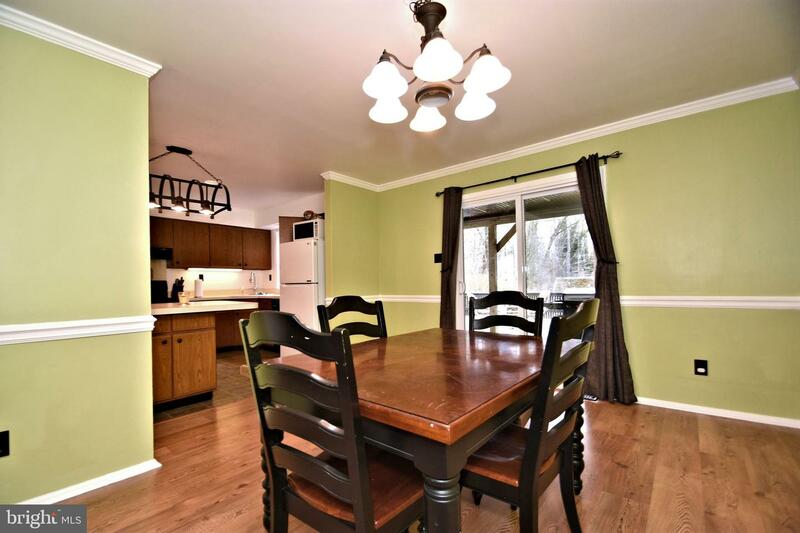 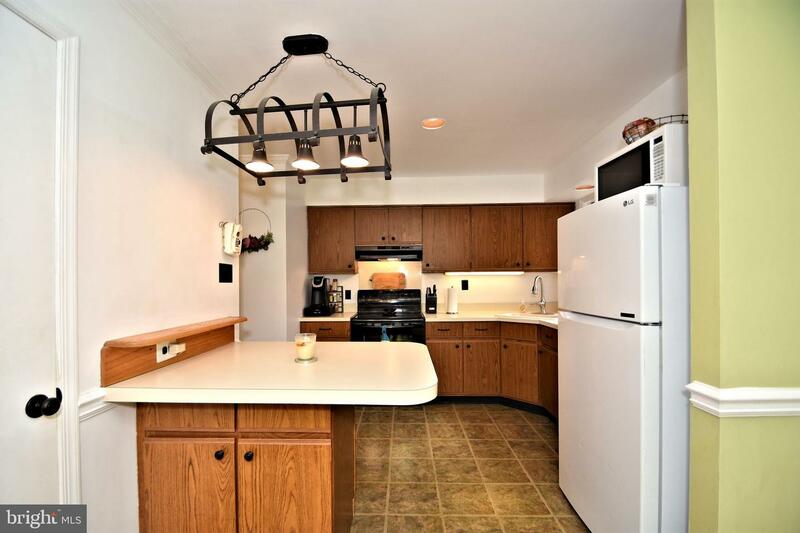 Beautiful brick end unit has been meticulously maintained and cared for. 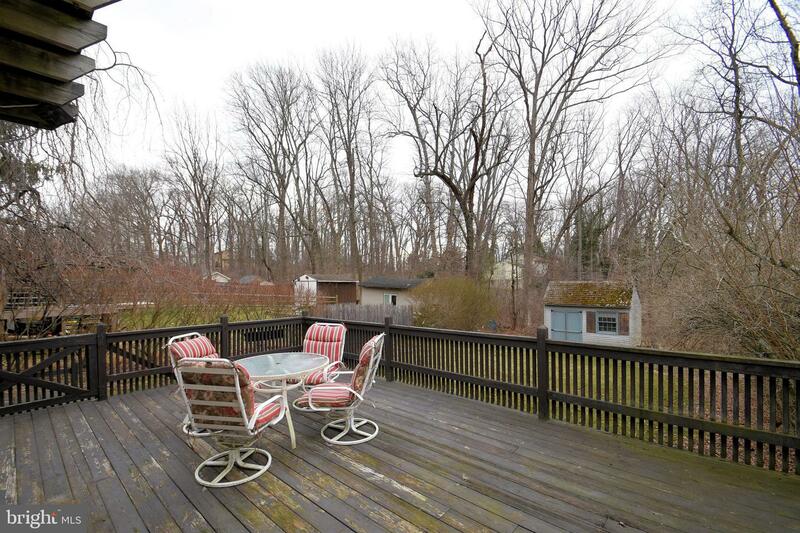 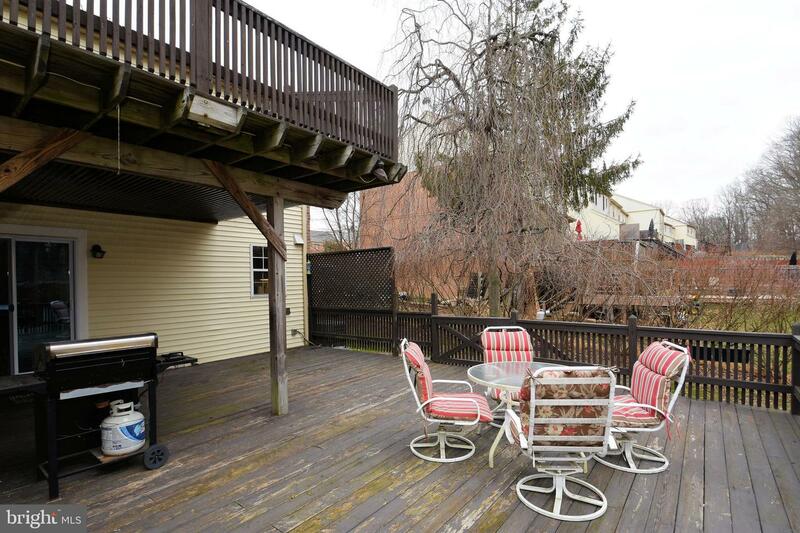 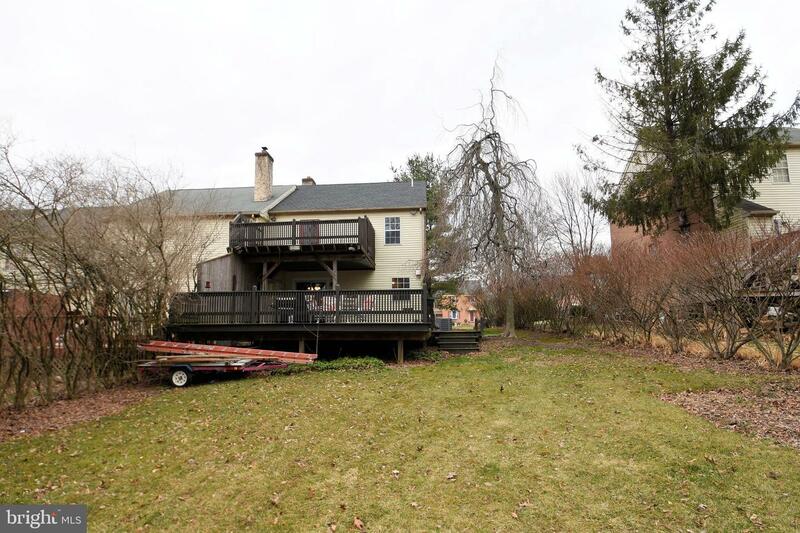 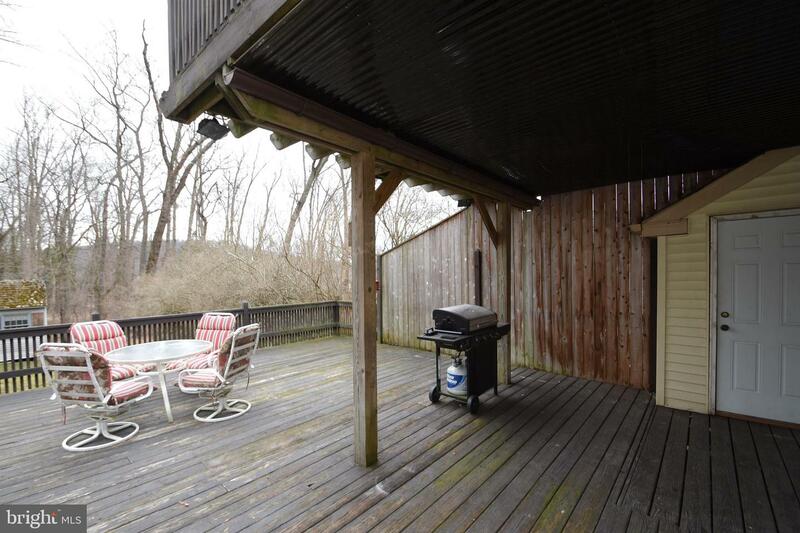 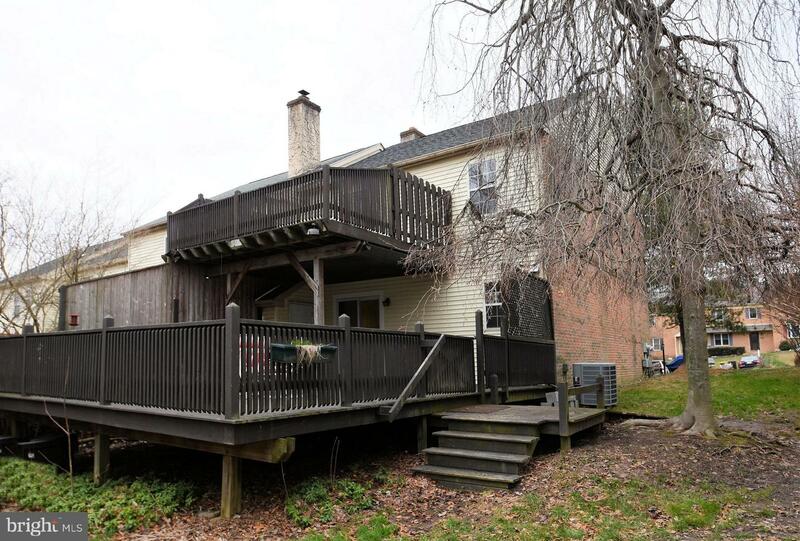 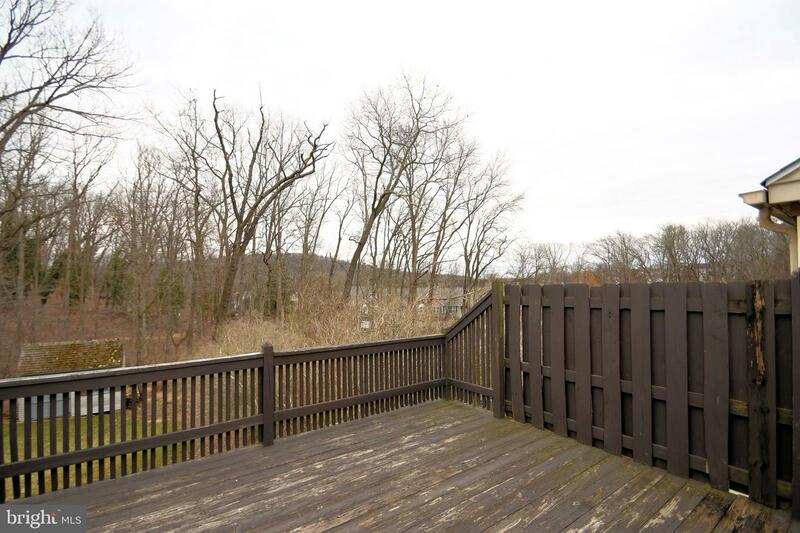 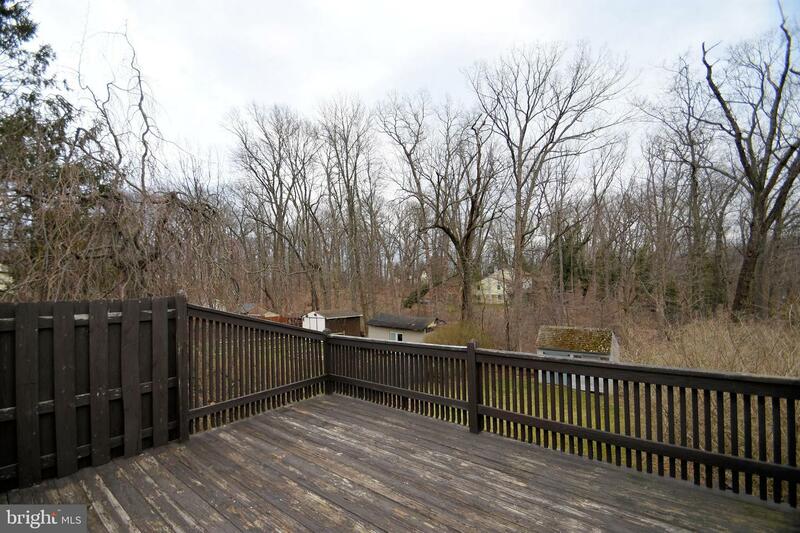 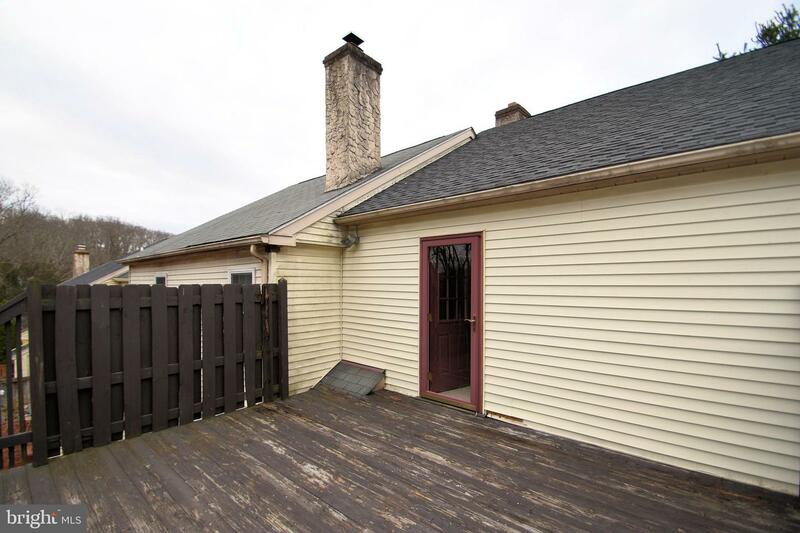 The first floor offers an eat in kitchen with island, 1/2 bath, and a spacious dining and living room that lead to a large private deck overseeing the scenic backyard. 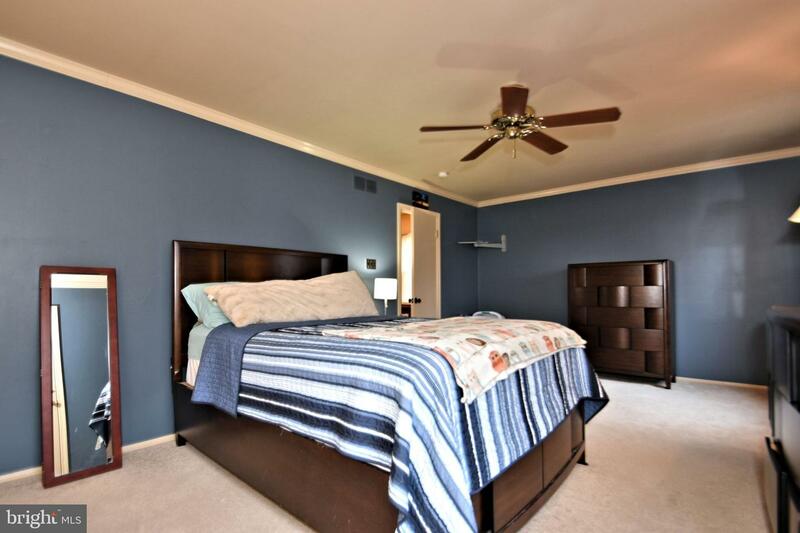 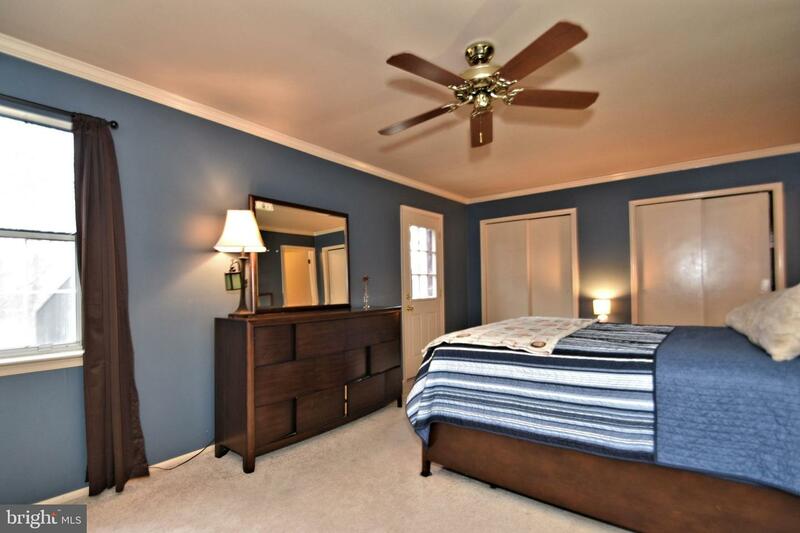 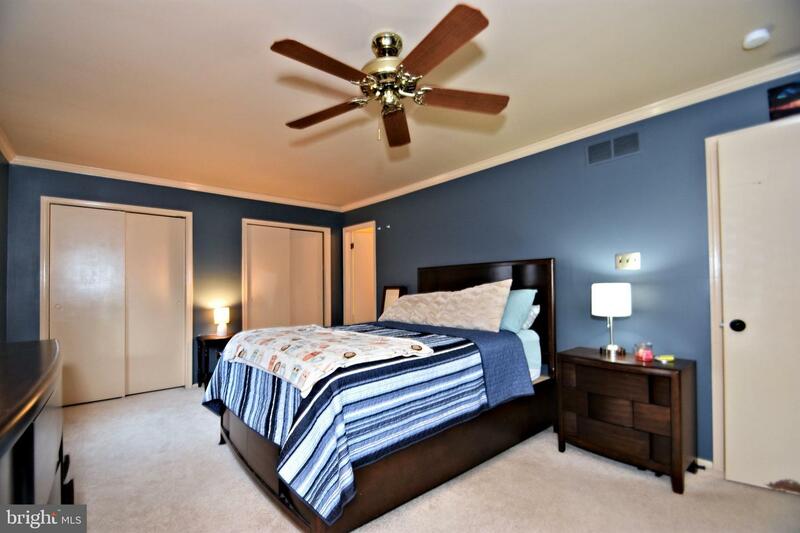 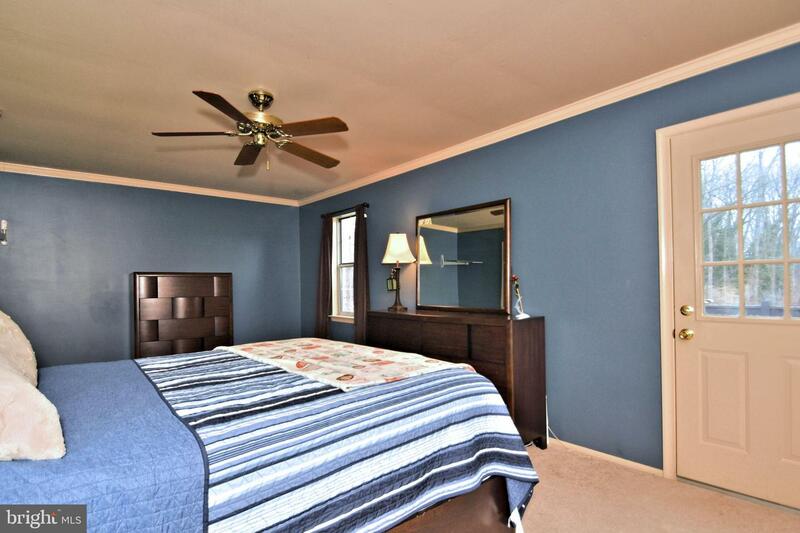 The upper level boasts two large bedrooms, each with their own full bathroom. 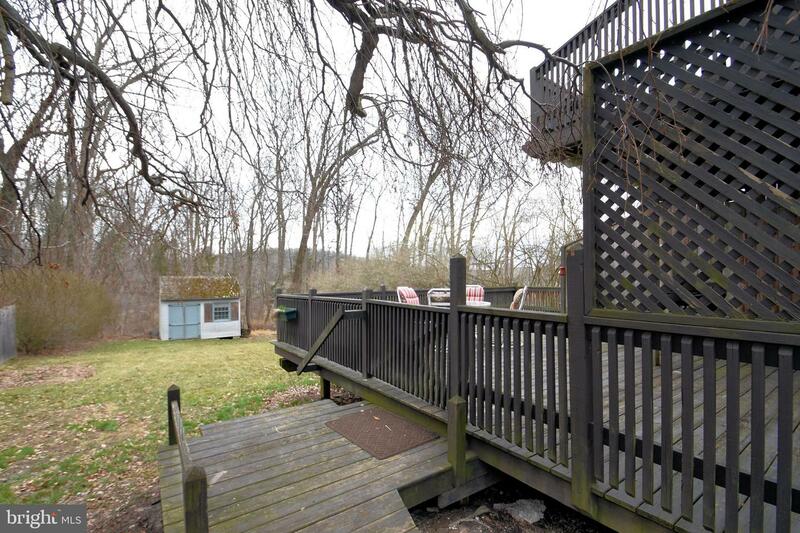 The master comes with its own deck. 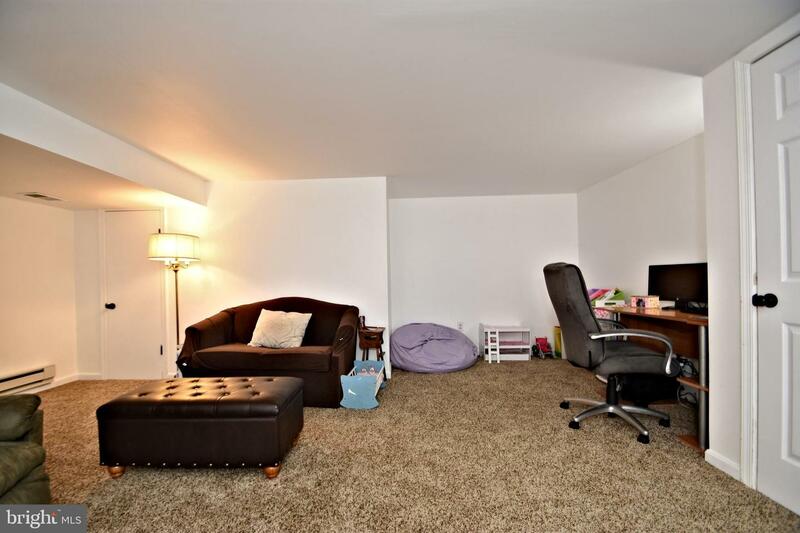 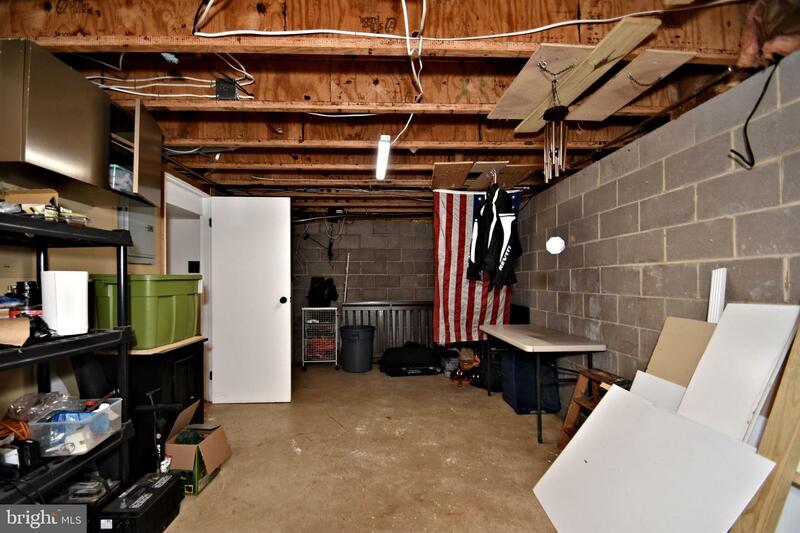 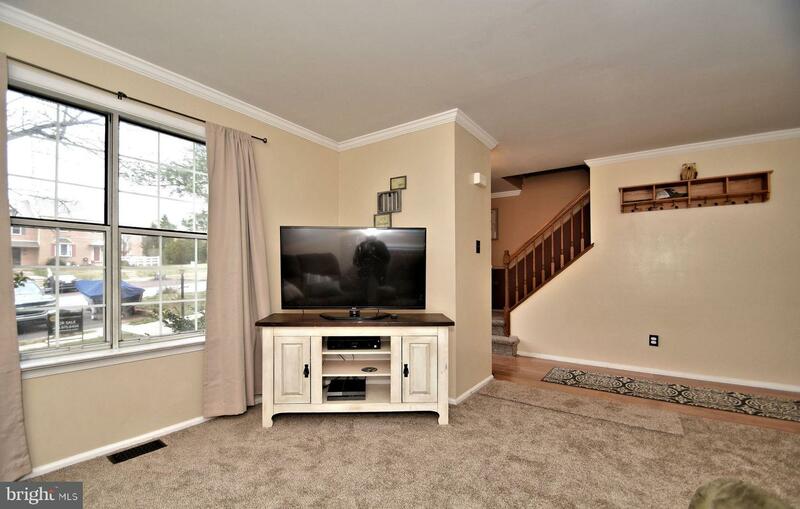 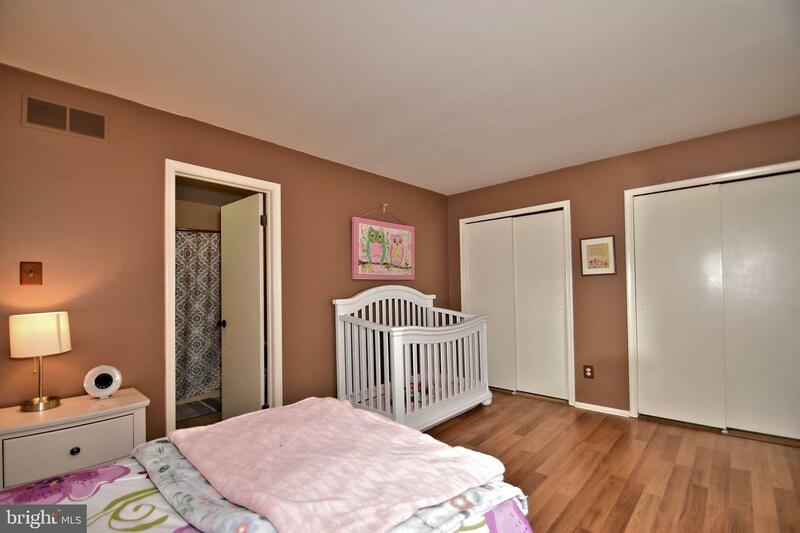 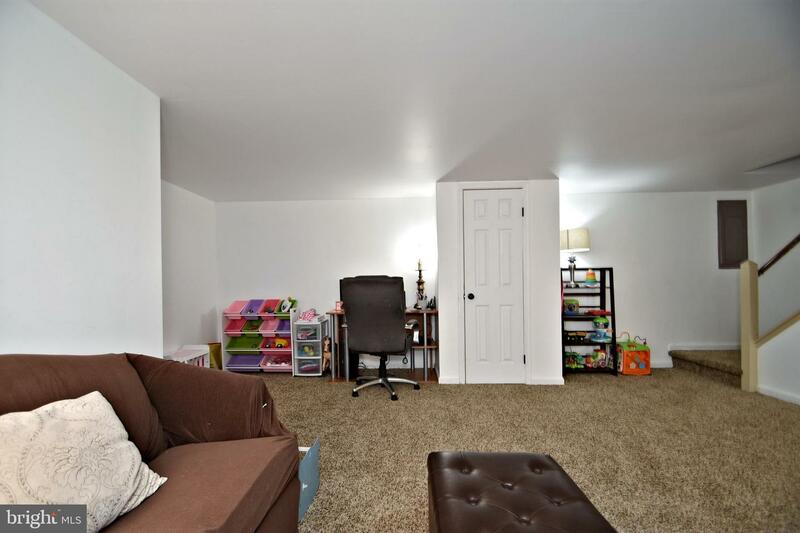 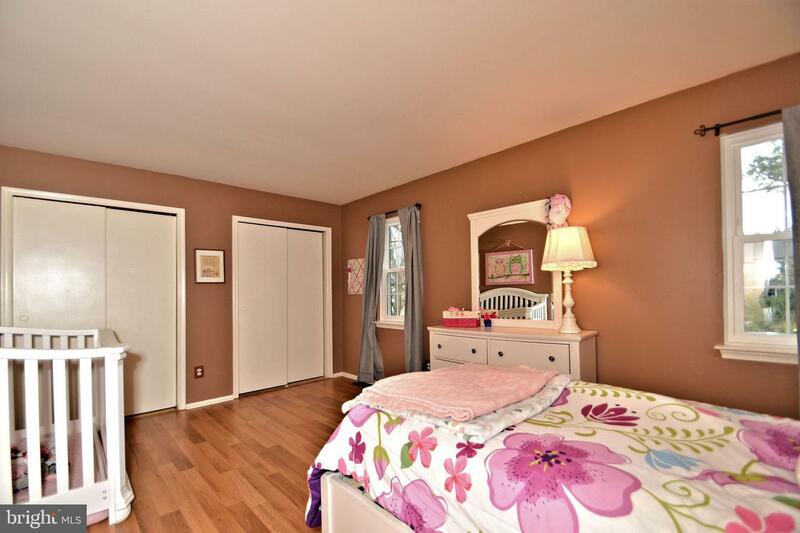 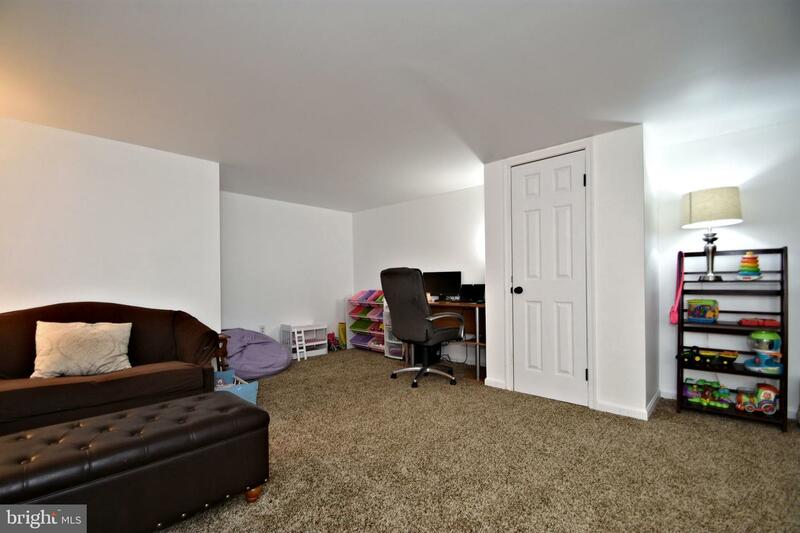 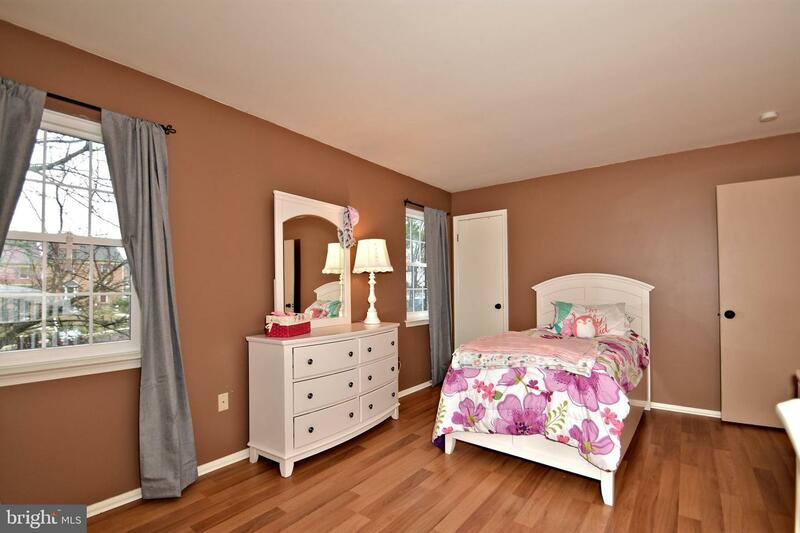 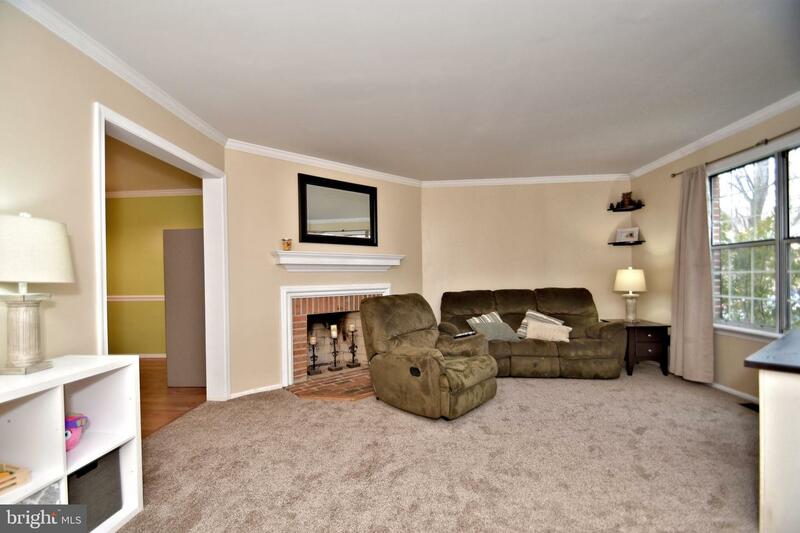 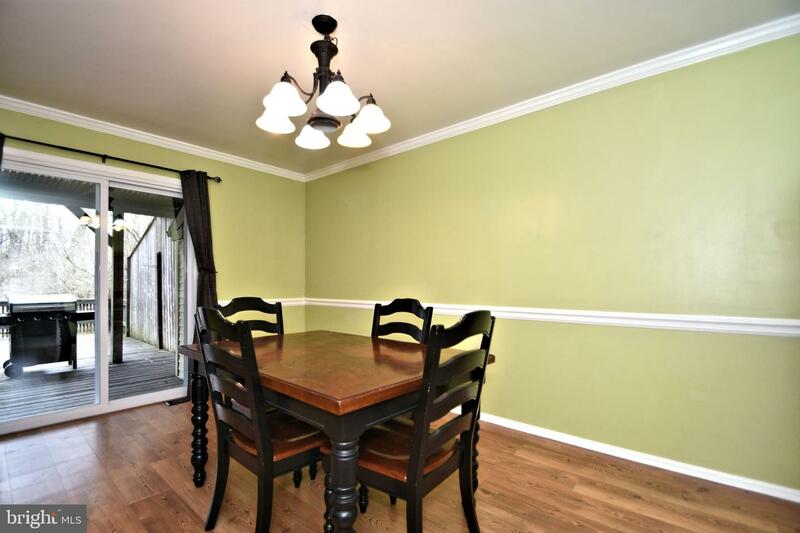 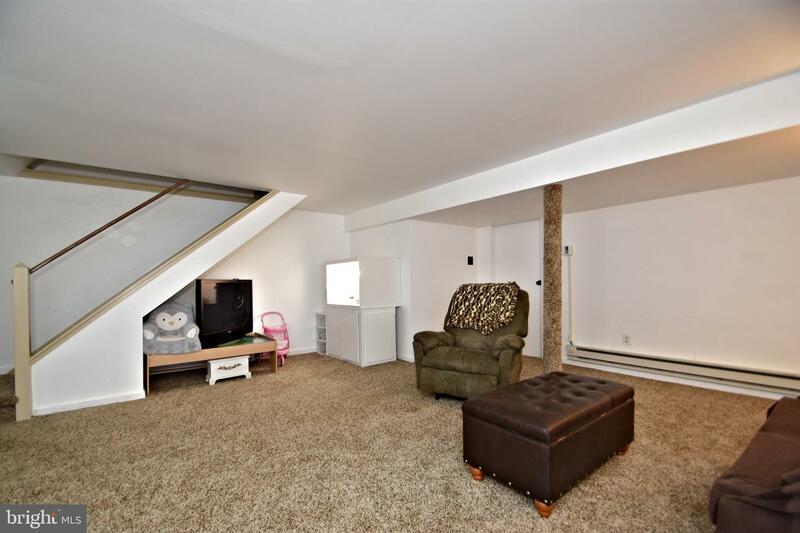 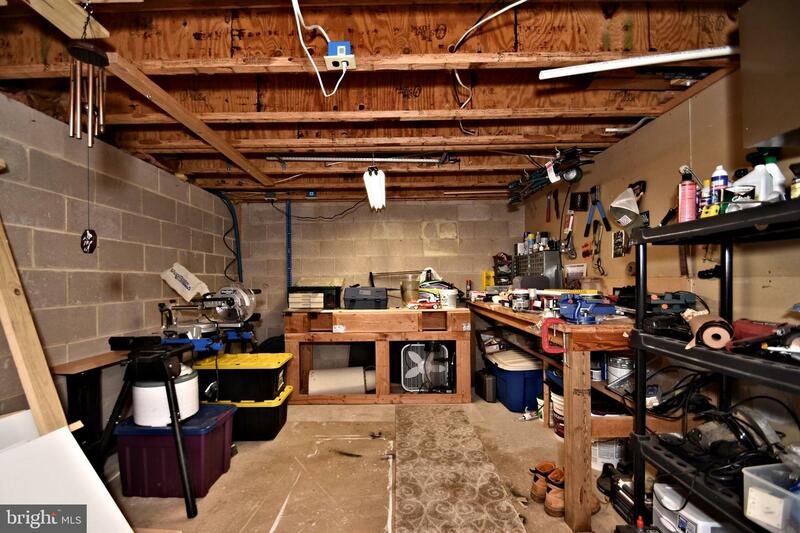 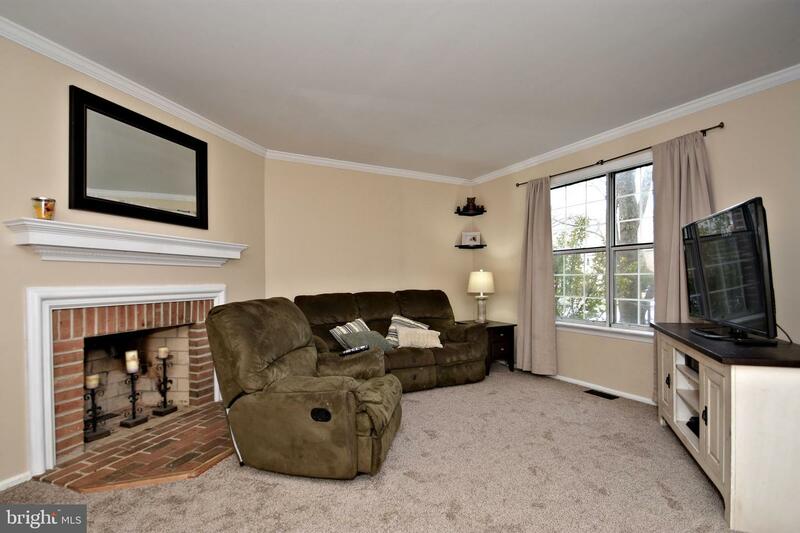 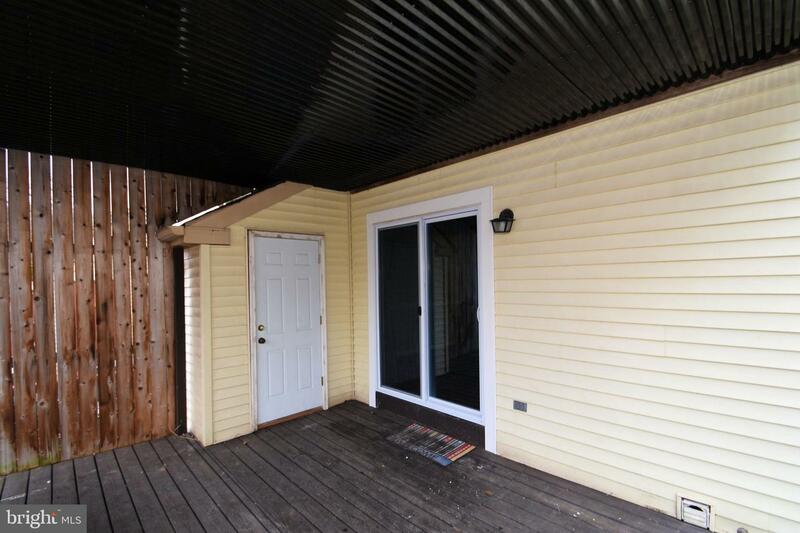 There is a roomy finished basement with a separate storage area. 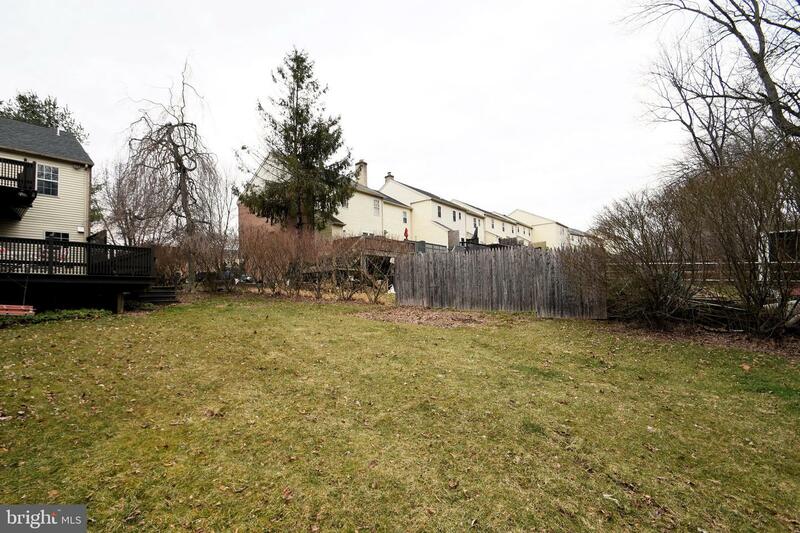 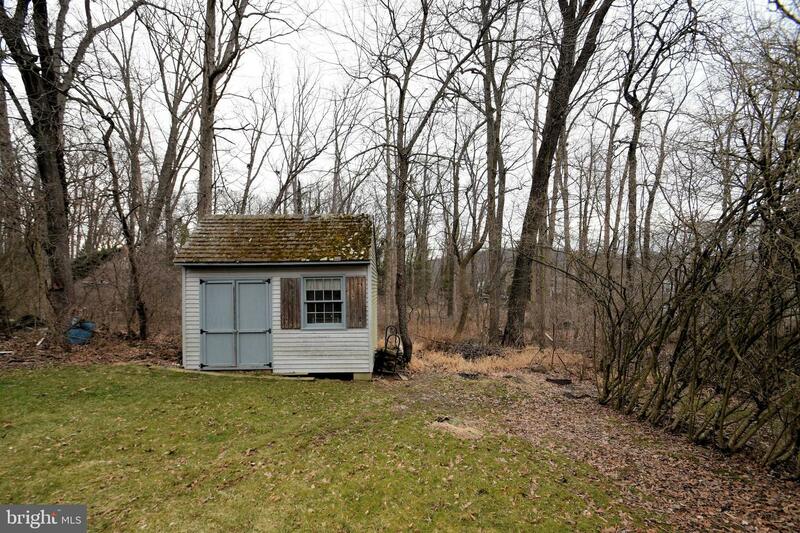 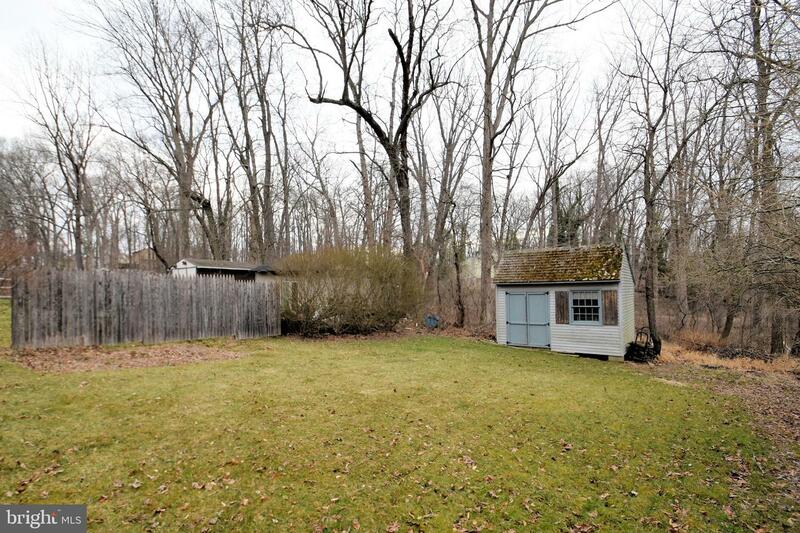 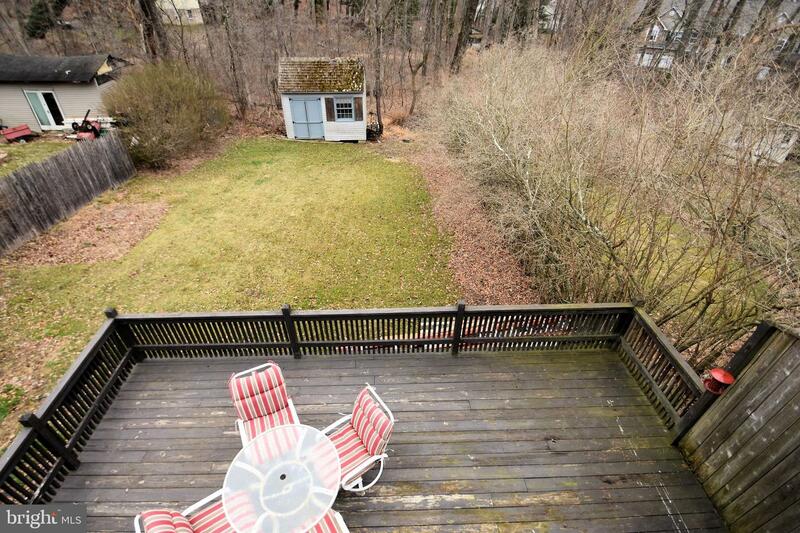 Yard also includes a storage shed. 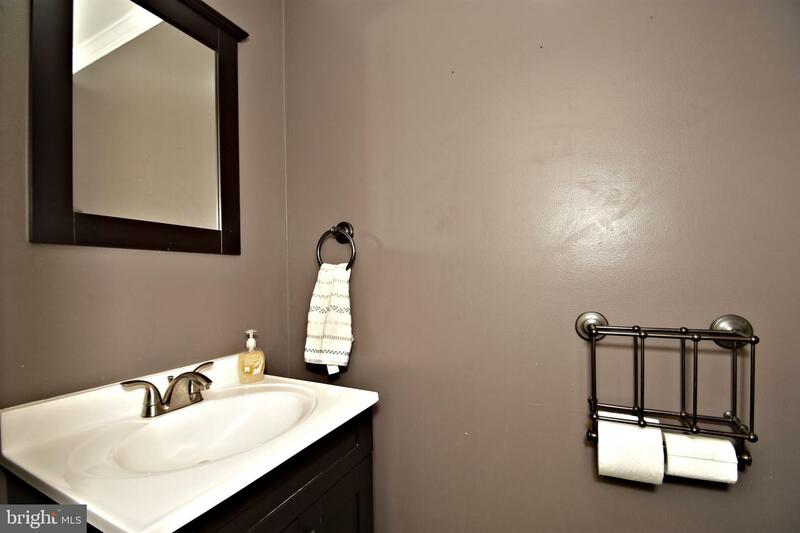 No association fees and plenty of off street parking. 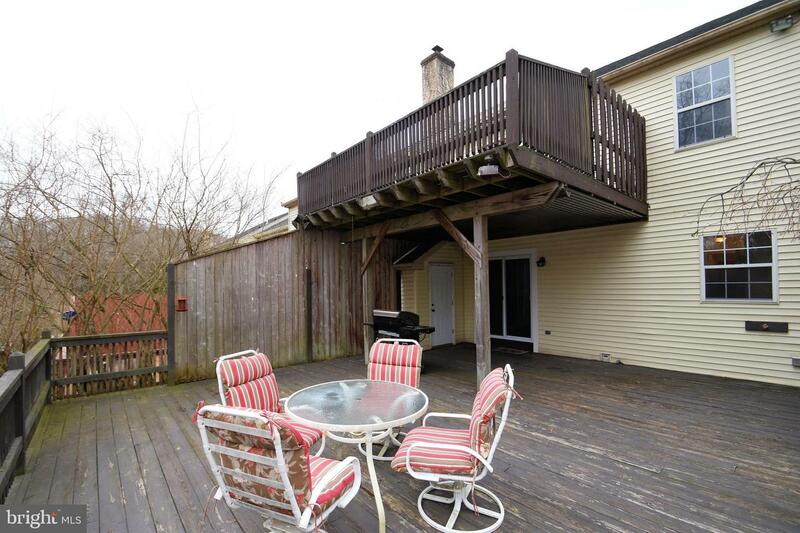 Perfect spot for your indoor outdoor living.